Building a group friendly itinerary for your clients is one of the most valuable services a tour operator or travel agent can provide for group travelers. These days, because of the abundance of travel information available online, potential clients are more knowledgeable than ever before. Social media and the internet have broadened the worldview for travelers. How do you create an itinerary that will excite and entice travelers to book with you? Planning an itinerary begins with understanding what your group wants from their travel. For example, a family reunion group may want to explore specific areas of their ancestry, while a tour group of strangers may want to enjoy authentic experiences of the destination. Learn about your customers by developing a simple questionnaire to better understand their likes and dislikes, as well as important information like health issues or dietary requirements that can impact itinerary planning. There is no need to start from scratch to build a perfect itinerary. 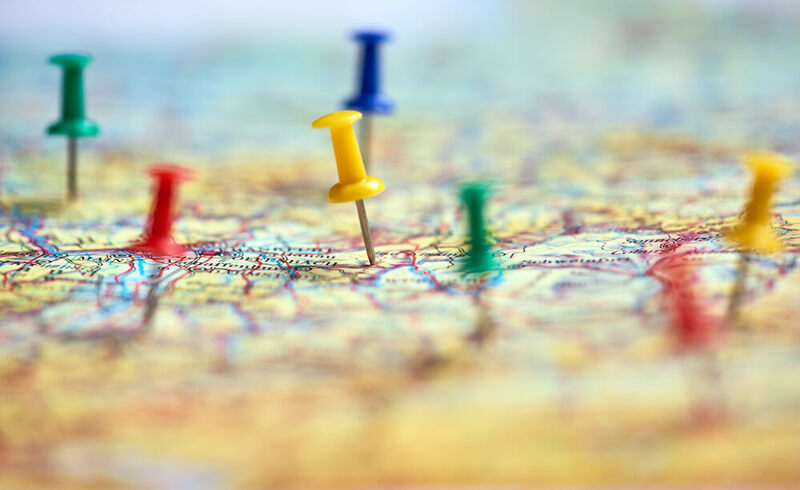 Use resources like Group Tour magazine, the local convention and visitors bureau (CVB) or other destination marketing organizations (DMO) that have existing itineraries for the locations you are traveling to, then tweak them to suit your group. Consult the CVB to learn about special events going on during the time you are traveling; depending on your group’s goals, you may determine to incorporate the event into your itinerary or avoid it. Securing the right mode of transportation for your guests is another important aspect of planning a terrific group itinerary. One of the main topics of group travel reviews is the comfort level of the coach or van transporting guests on a multi-day trip. Assure your guests safety by partnering with reputable vendors that provide service on par with yours. Great itineraries mix traditional sites with surprises to make the journey more personalized. Over 70 percent of travelers, across all generations, said they would rather spend money on experiences than things. Itineraries that allow participants to be immersed in the destination and culture will delight your groups. Arranging for your group to participate in a cooking lesson, sharing a basket filled with local foods in their rooms or taking a behind-the-scenes tour at a local farm are examples of ways to set your itinerary apart. Look for emerging neighborhoods, unique eateries and accommodations to infuse into multi-day travel plans. When travelers engage with locals, they are creating memories to last a lifetime. Finally, a perfect itinerary allows for flexibility. Time is your client’s most precious asset, don’t try to plan every second of your guest’s trip. Make room for optional travel or activities for those in your group who want to participate. Put enough space between activities for transportation and to accommodate different ages and abilities for optimal enjoyment. Itineraries should also be flexible enough to adjust when unforeseen events happen such as bad weather or a broken-down motor coach. Having a Plan B itinerary will go far in ensuring your guests have an unforgettable group tour. The bulk of my career has been in fundraising which means matching people to their passions. Since travel is one of my passions, I love building audiences and engaging readers of Group Tour and Student Group Tour publications. Want to make sure you never miss an issue? Write me at cindy@grouptour.com.